"I believe recovery is not about what you are going to get but what you are willing to give up." 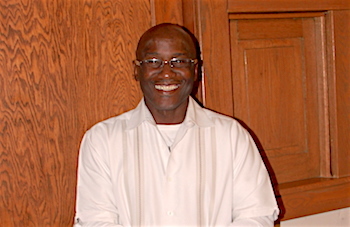 Dennis Robinson holds a bachelor's degree in biology from Edward Water College in Florida and an associate's degree in addiction studies from Kansas City, Kansas Community College and is a state certified addictions counselor. He has worked in various capacities in the addictions field since 2006. Dennis utilizes his counseling skills and life experiences to unlock the complexities of addiction, increase client awareness, and enhance positive decision making.